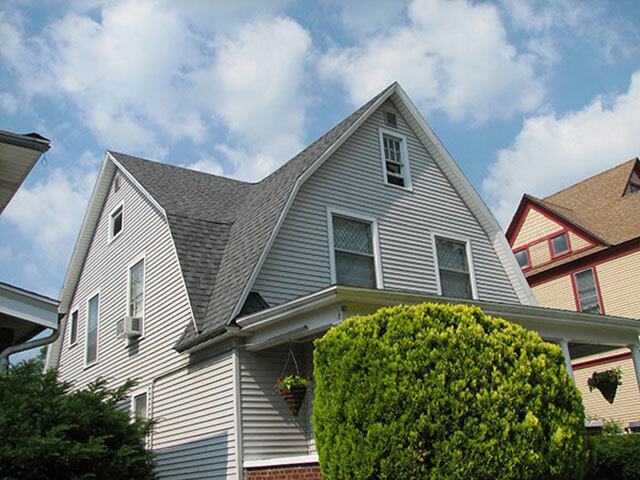 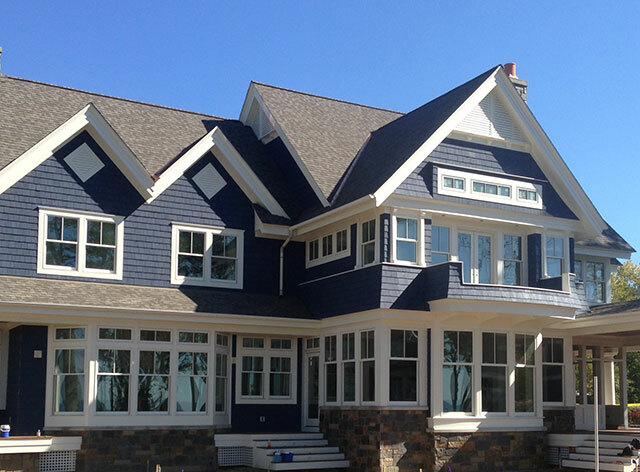 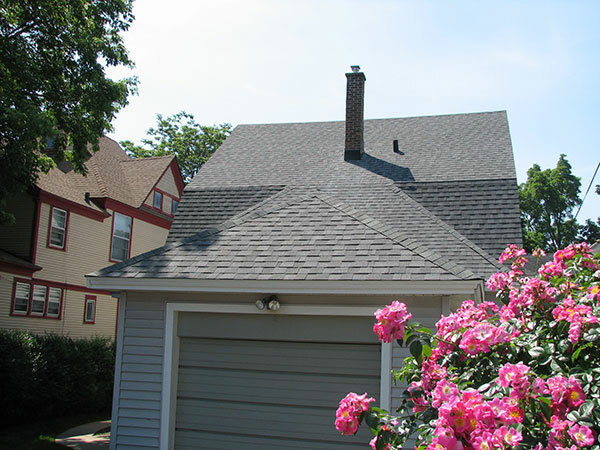 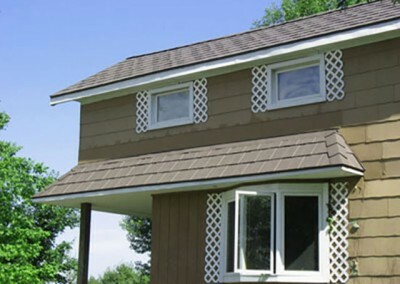 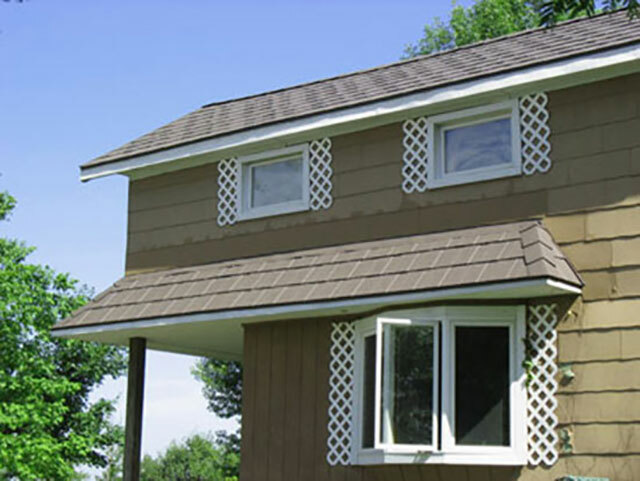 KMR is a licensed contractor within the state of Michigan as well as an Owen’s Corning preferred roofer! Because of this we will only install quality Owen Cornings shingling with the proper underlayment. Unfortunately we can not accept or bid on roofing projects in which shingles have already been purchased. 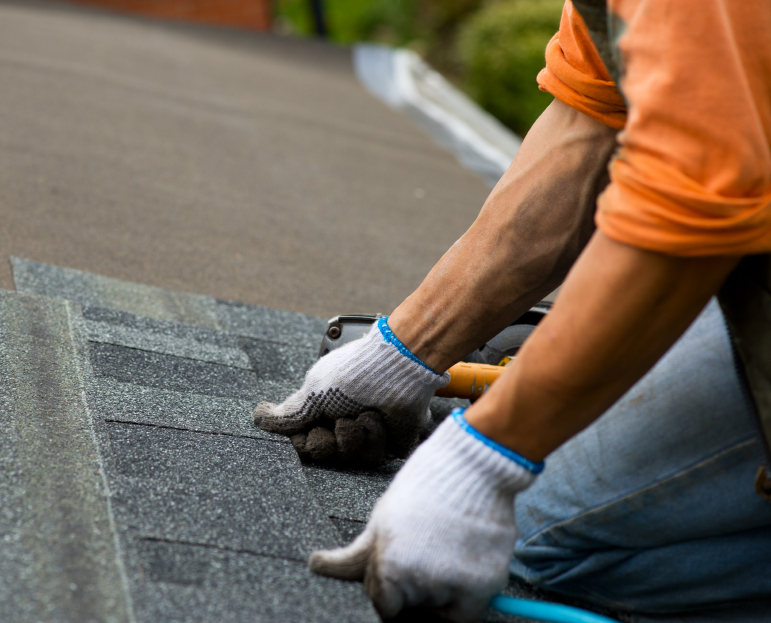 Also note that our policy is a all roof projects first undergo a total tear off of existing shingles which allows for full inspection of all underlayment for potential leaks. 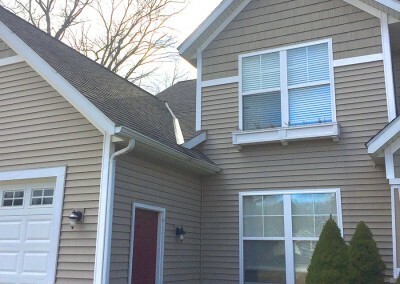 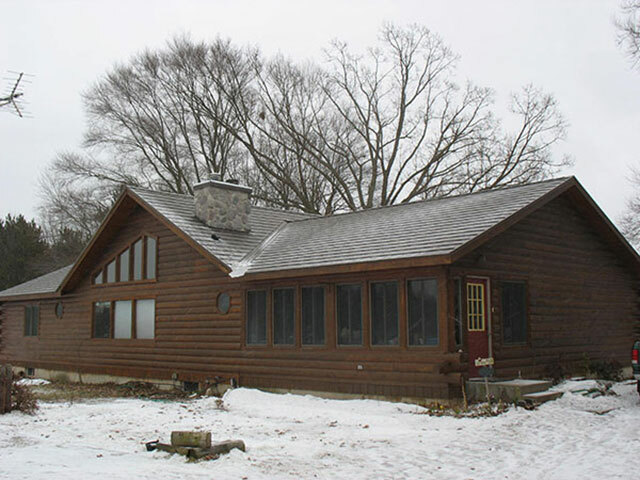 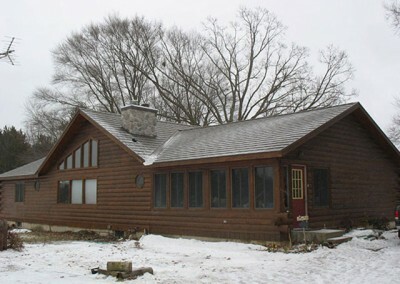 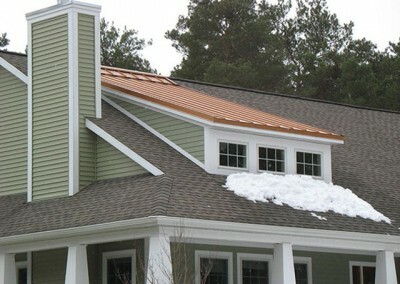 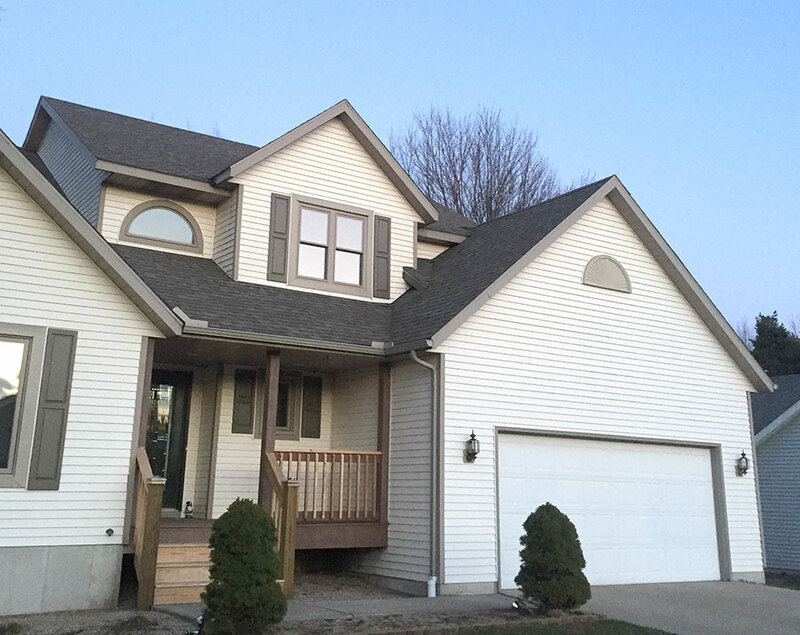 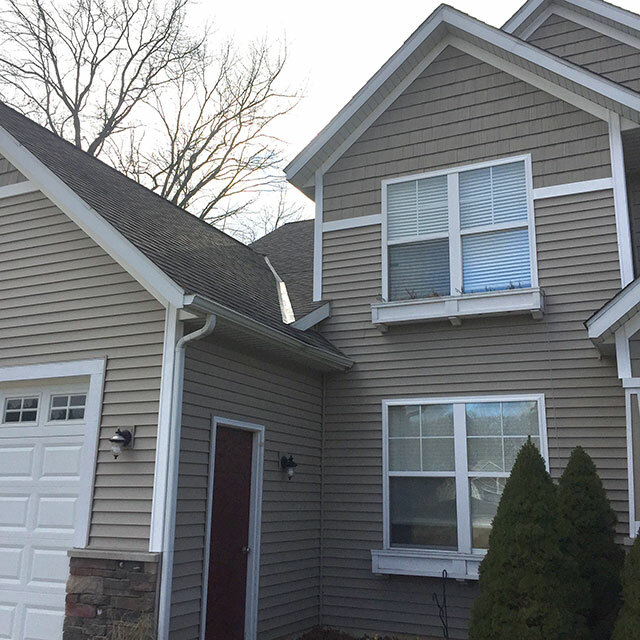 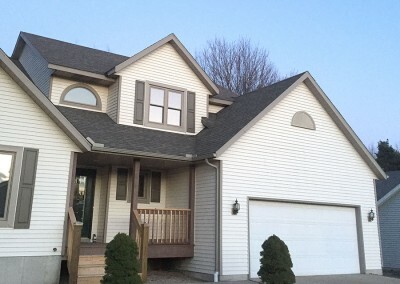 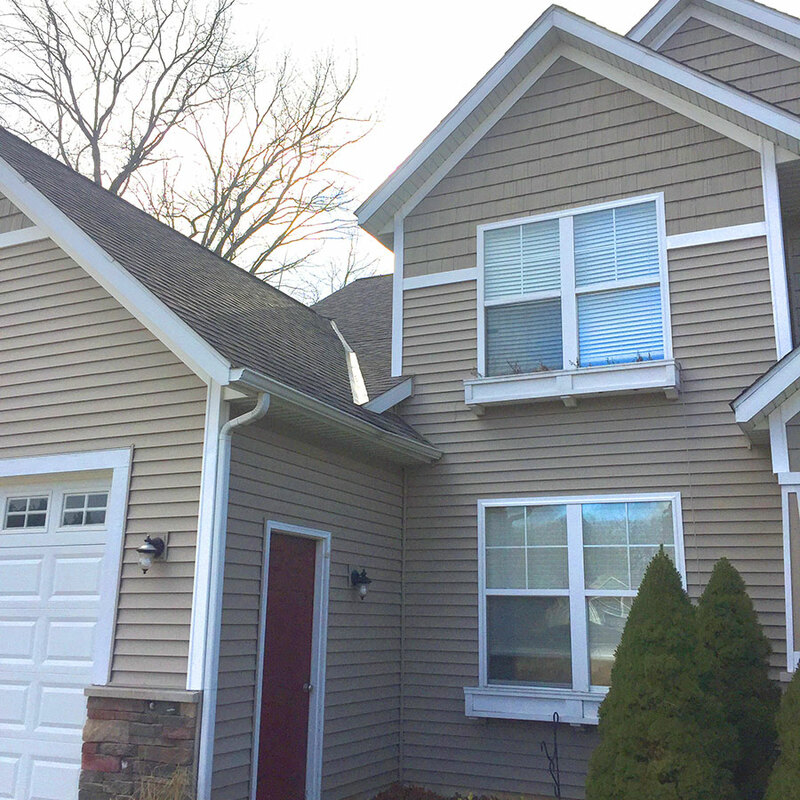 Following are only a few of the many roofs we’ve completed for satisfied customers in West Michigan!